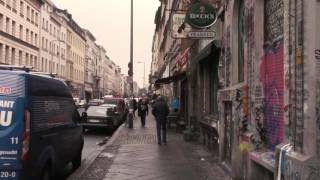 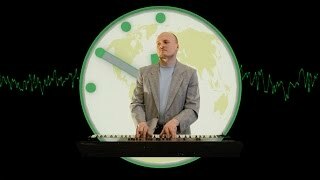 I produce music and sound design in various styles, and provide music and audio consultation. 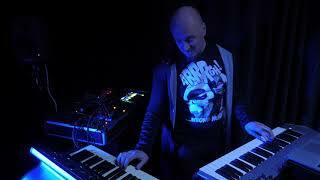 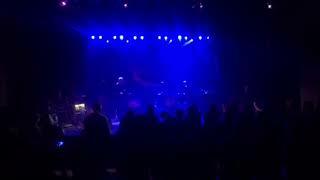 I also perform live, playing piano and synthesizers. 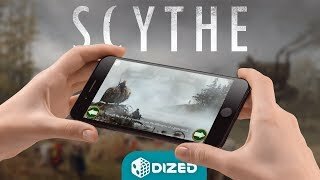 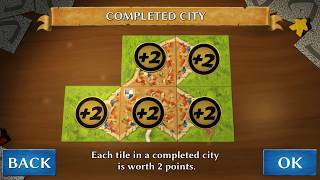 Audio production for board game tutorial app Dized. 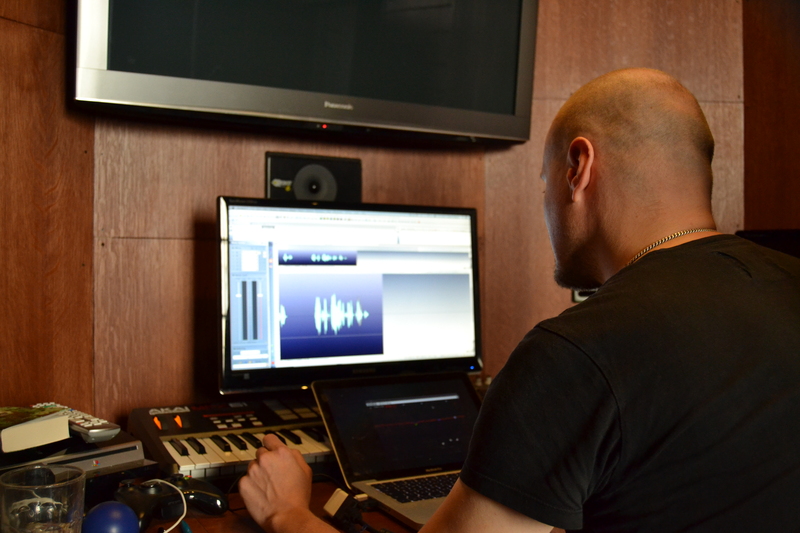 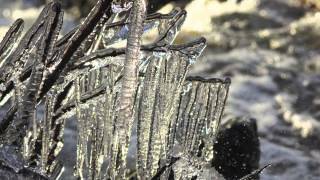 Composing original music, creating sound effects and ambiences, contracting, producing and editing voiceovers. 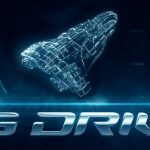 Designing the audio system for the tutorial app and content creation tools. 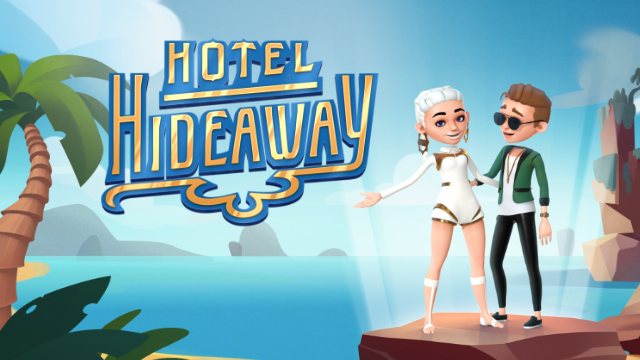 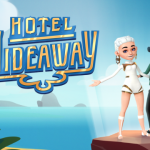 Music and audio production for Hotel Hideaway social game by Sulake Corporation. 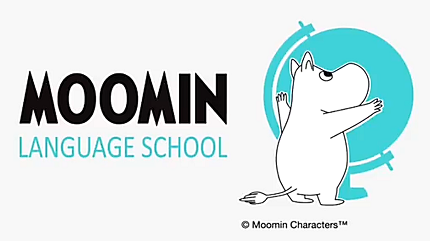 Production of dialogues, vocabularies, rhymes, character voices, sound FX and songs for Moomin Language School learning product. 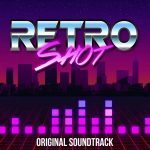 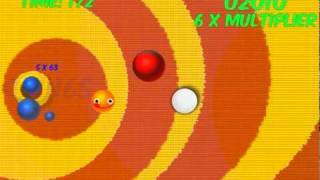 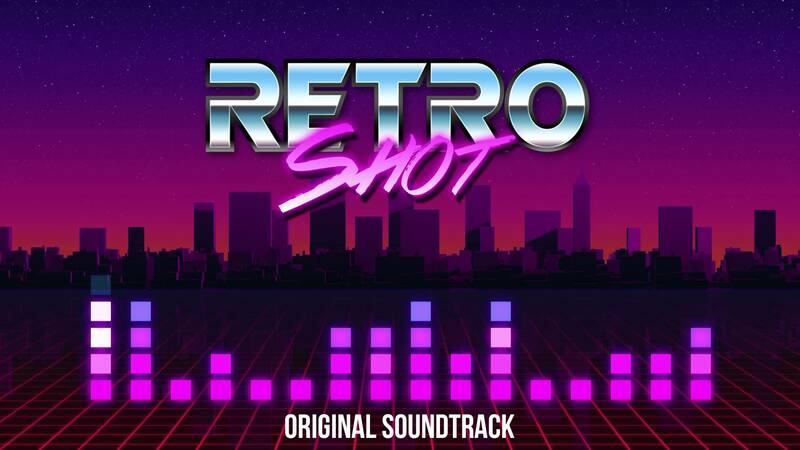 Me and Retro Thruster wrote the synthwave soundtrack for the Retro Shot game (by Super Plus games). 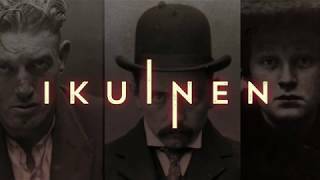 The soundtrack was awarded 3rd place at Finnish Game Music Awards gala 2016. 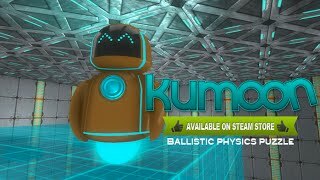 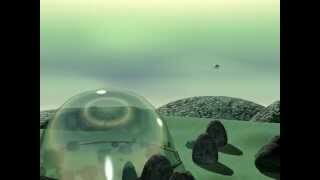 I wrote a song "One for Nerds" for Kumoon OST (game by Lukcy You Studios). 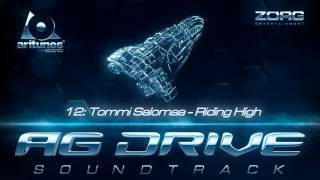 I wrote a song, "Riding High", for the AG Drive OST (produced by Ari Pulkkinen/Aritunes; AG Drive game by ZORG Entertainment). 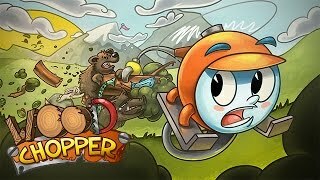 I produced the music for the Wood Chopper game (by Headnought). 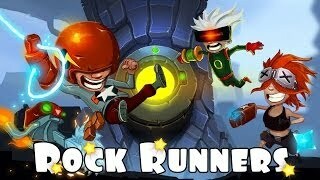 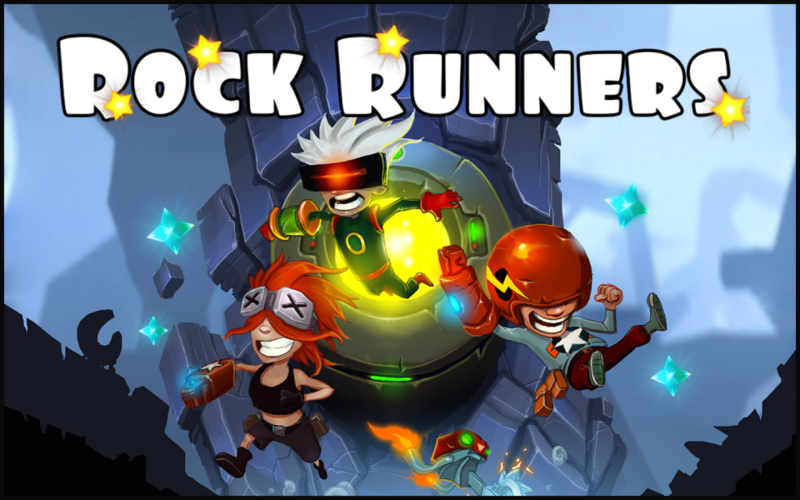 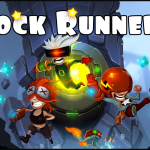 I produced the soundtrack for Rock Runners (by Recoil Games), worked on the sound effects and produced the character voices. 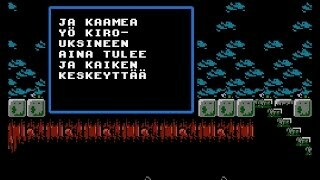 @ 2019 by Tommi Salomaa. All rights reserved.